New perfume, yay! 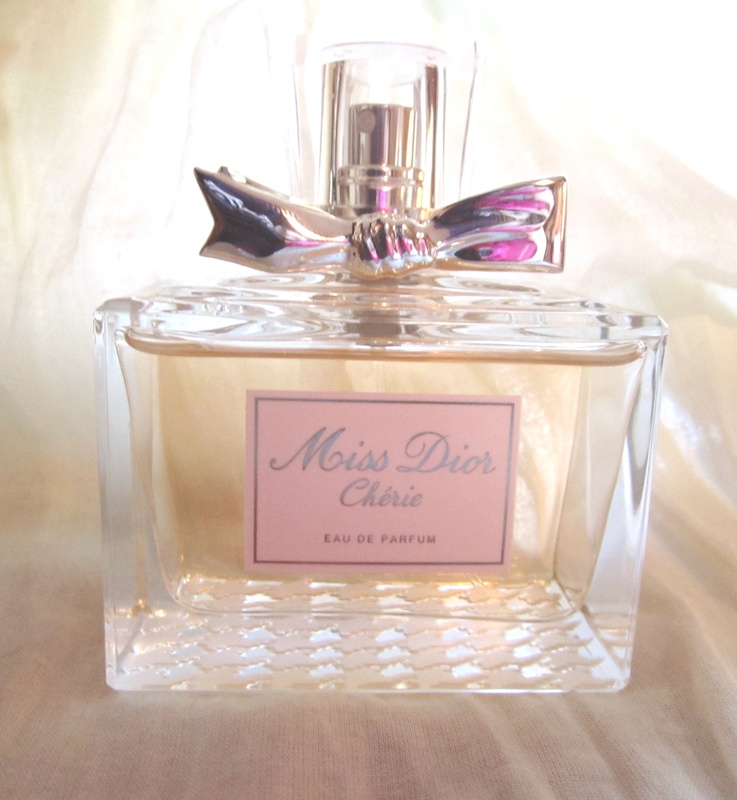 Miss Dior Cherie. I've wanted this for months, and it was a Christmas present from my parents. It smells soooo good-- feminine and sweet, but not cloying. On my skin, the notes that linger are the strawberry sorbet, caramel popcorn, and a softly mossy scent. I love, love, love it. And the bottle is so pretty! 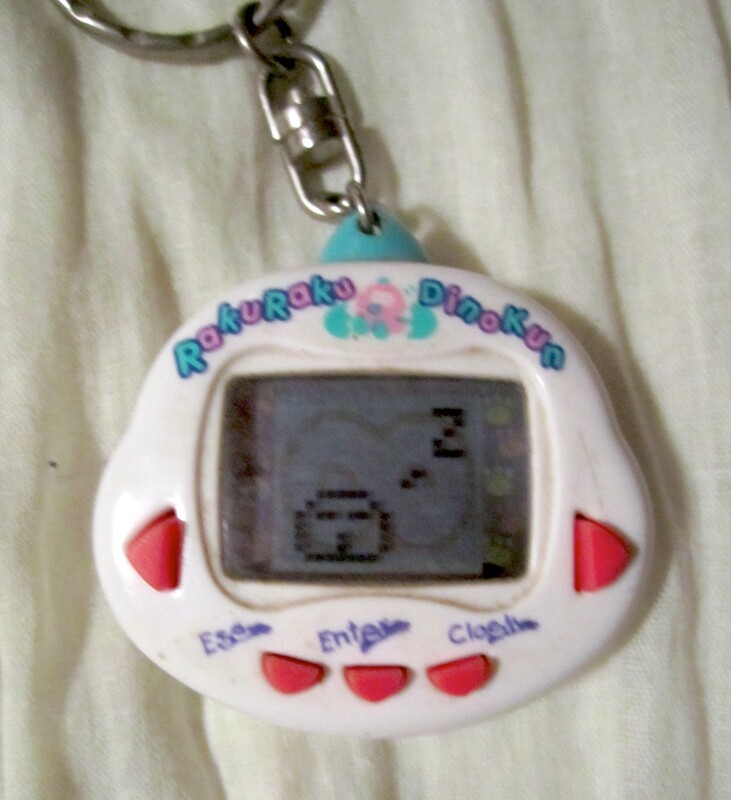 Old Dinkie Dino virtual pet! I used to get these all the time, but this little guy was having some issues. The Dinkie Dinos are notoriously glitchy to start with, but they're so cute that I can't resist restarting them every few years. After a battle with a stripped screw over the battery compartment and some nerve-wracking button-removal and circuit-cleaning, he's up and running. I finally got a new phone. I've had my razr for two and a half years, and while it has served admirably, it was getting a little weird in its old age. For instance, it would insist that it was charging while not actually plugged into anything, and I started receiving text messages and phone calls exactly twelve hours after they were originally supposed to go through. 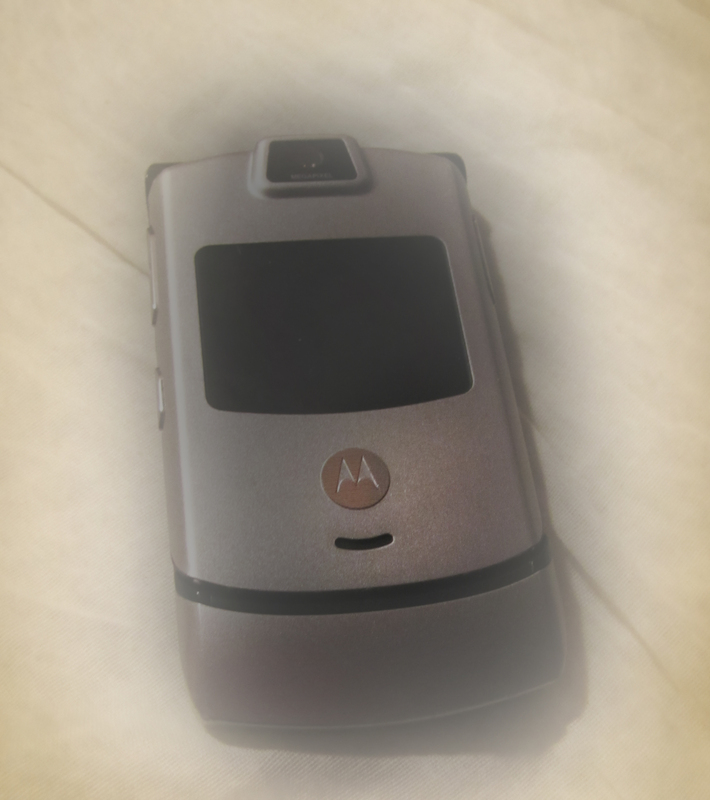 Also, people would sometimes see it and go, "Ohhhh, a Razr! I used to have one of those!" Time for something new. 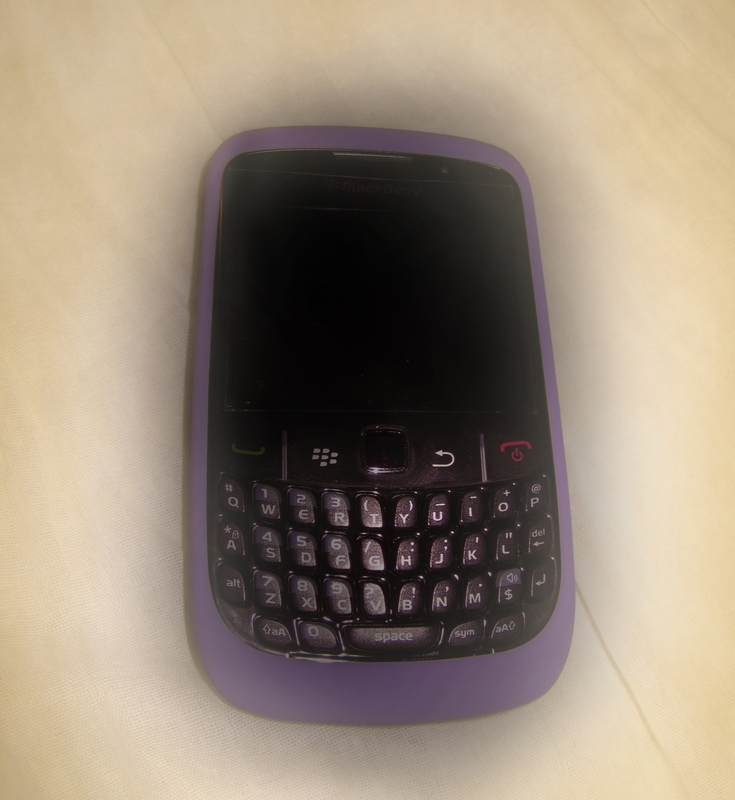 I decided on the Blackberry Curve for a bunch of reasons. It wasn't outrageously expensive, but it does all the things I wanted, like helping me get directions when I inevitably get lost in Lower Manhattan (Does anyone actually know their way around down there? It's like a labyrinth.). It's also way more convenient than lugging my Macbook around or running up to my dorm room to check my email if I'm expecting something. 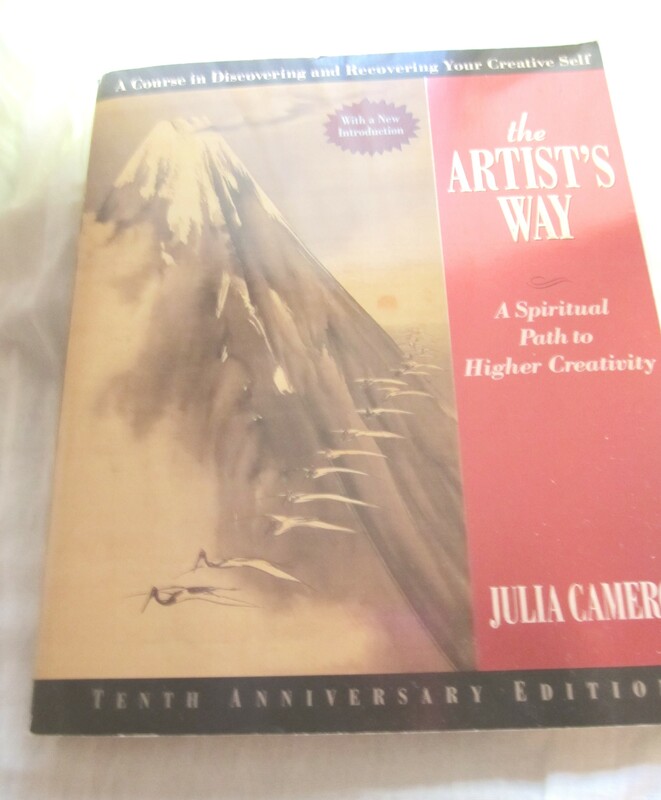 Lastly, I'm restarting the book "The Artist's Way" by Julia Cameron. 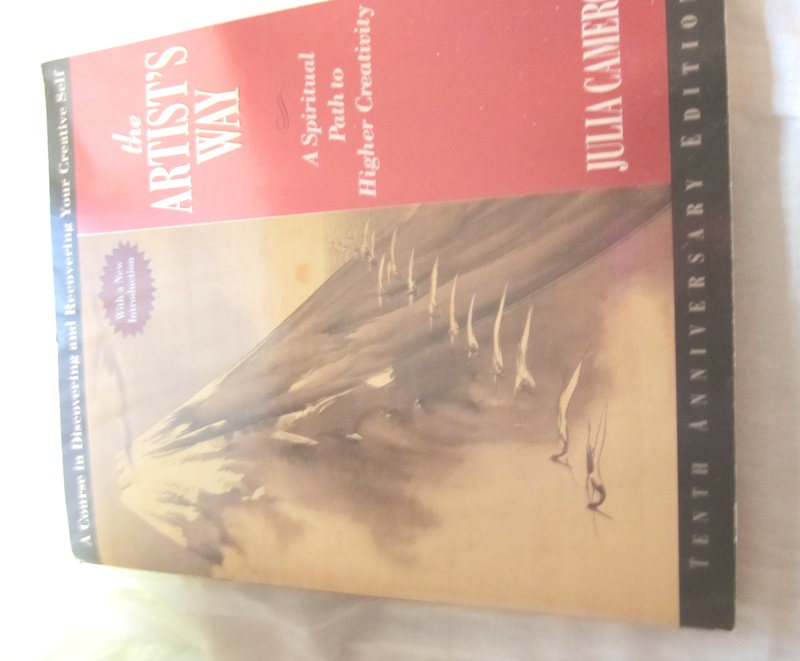 It's basically a course in nurturing your creativity. 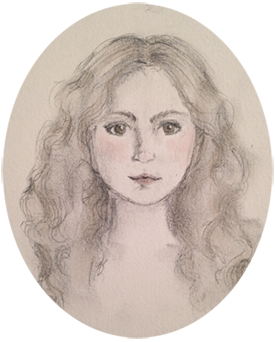 I first started it when I was in an English class called Creative Imagination. My professor was fantastic (you can find her blog here ) but I just didn't have time to keep up with this book the way I wanted to. But I'll post about that as I go along. If anyone would like to do this along with me, or has questions about the book, feel free to leave me a comment and I'll answer anything. It'd be lovely to have someone to talk about this with. My dad listens to a lot of Elvis while cooking. I think this is my favorite song that's on regular rotation in our kitchen. love this post! I used to have a pink razor! haha. It was a fun phone for a while. I'm jealous of your blackberry -- that is definitely an upgrade! I WANT TO READ THAT BOOK. And yes I used to have a Razr too... loved it! 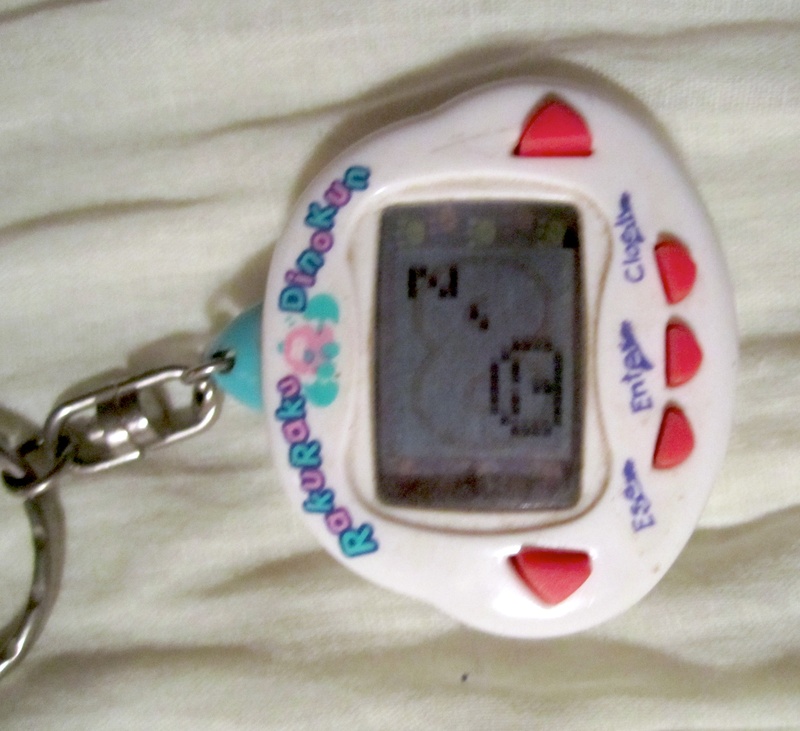 And I also used to have a Tomagotchi... I'm sure it's around somewhere. I think it was more of a pseudo-Tomagotchi though, since it was a puppy, not a monster. I miss it. Hahahh.